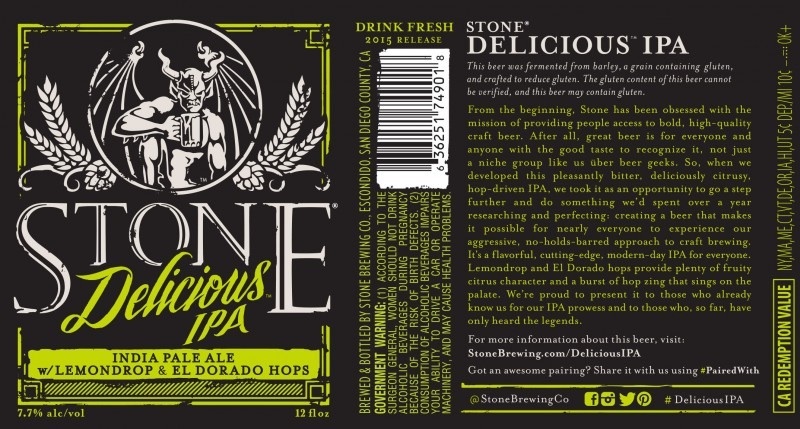 so I’m now drinking a Stone Delicious IPA and have run the gamut of all the SD IPA’s and still love Em! 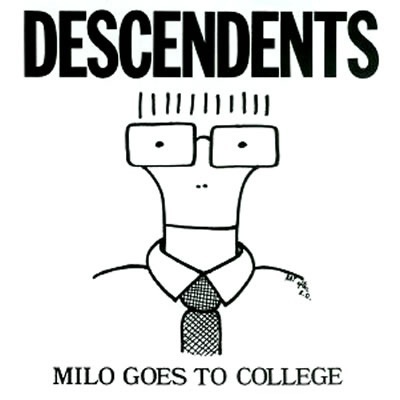 And watching the Filmage movie about the Descendents/All so go watch it and go drink it! So king of all laggers decides to put up a little something. Hopefully everyone had a great holiday and got to taste some great craft beer. And if you didn’t here is one at a great place to try. So my fiance and I decided to drop in to Linx Dogs in Orange after meeting with a DJ for a wedding. Yep, BeerSoakedStew is getting hitched this year. Perhaps some craft beer will be flowing! So I got a Beer Brat described as the following:neurenberger bratwurst, bacon-apple kraut, beer mustard, pretzel roll. Hot damn! Paired that with an IPA from Kinetic Brewing Company from Lancaster, called the Propulsion. This wasn’t too hoppy, 70 IBU’s but you know me the hoppier the better; but I had never heard of Kinetic before so I thought I’d give it a try. If you stumble across this beer you need to get it! Very smooth yet full of flavor. That is all for now. Cheers! BeerSoakedStew here and I have REALLY lagged on posting anything beer related for quite sometime. I got a new job as a director at an outpatient clinic in Brea and also recently got engaged, so I guess that gets me off the hook somewhat! Ha! So here goes with the last 10 or so beers I’ve had. Not too strong in the coconut dept for all you hop heads out there. Very smooth. Tustin Brewing Company is one of our favorite local watering holes. Not only do they have a host of their own brews on tap, but they constantly rotate a bunch of taps bringing in guest kegs of amazing beer from other brewers as well. This week is Russian River Week, a favorite week of ours because we love everything that Russian River Brewing Company makes. They are well-known for their IPAs and their sours and for good reason, they make some of the best beers in those styles.